If you come from Envato and need support, please specify the name of the item in your message. 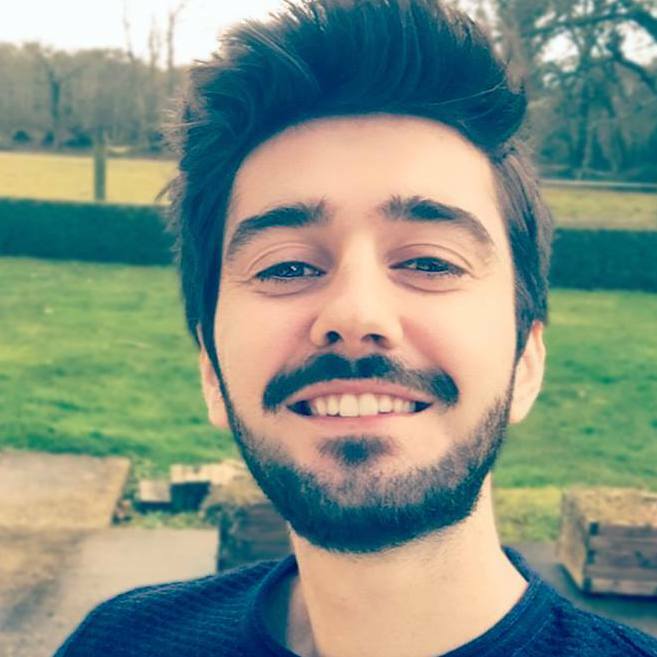 Hi, I'm Valentin, a French Developer and Graphic Designer. I design templates on Envato Market and I also work as a freelancer.